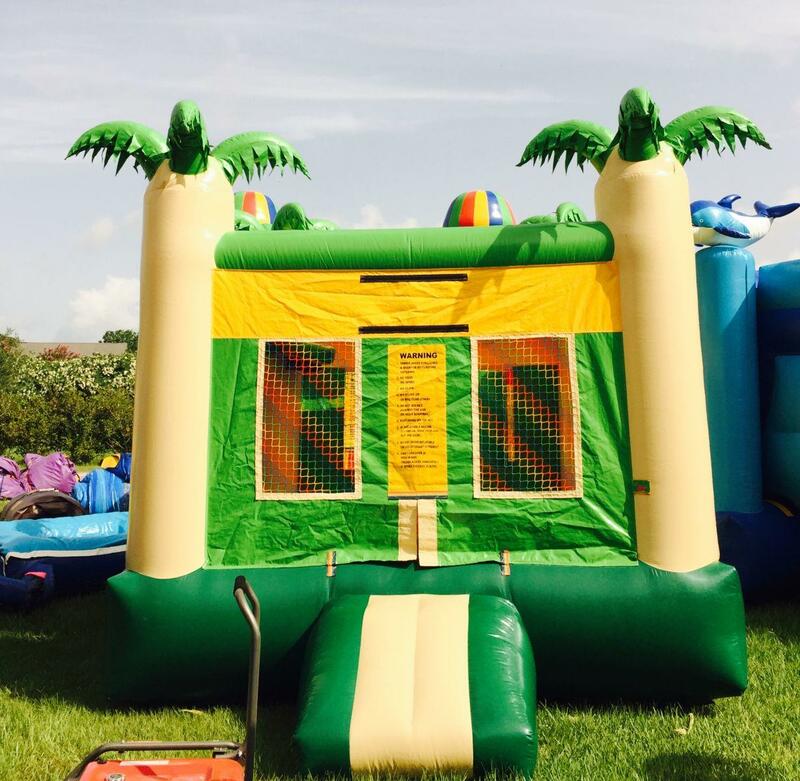 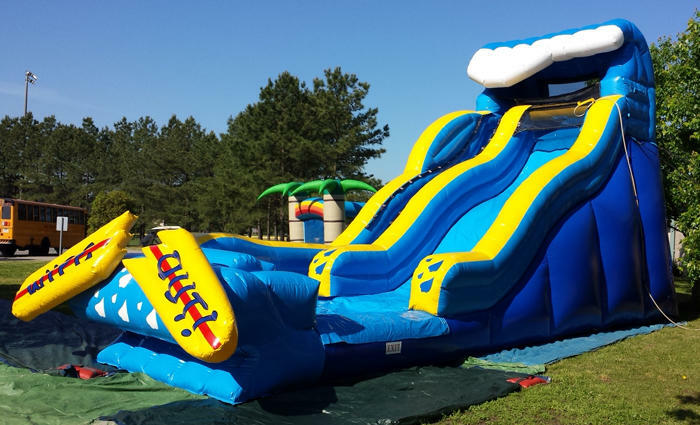 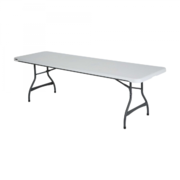 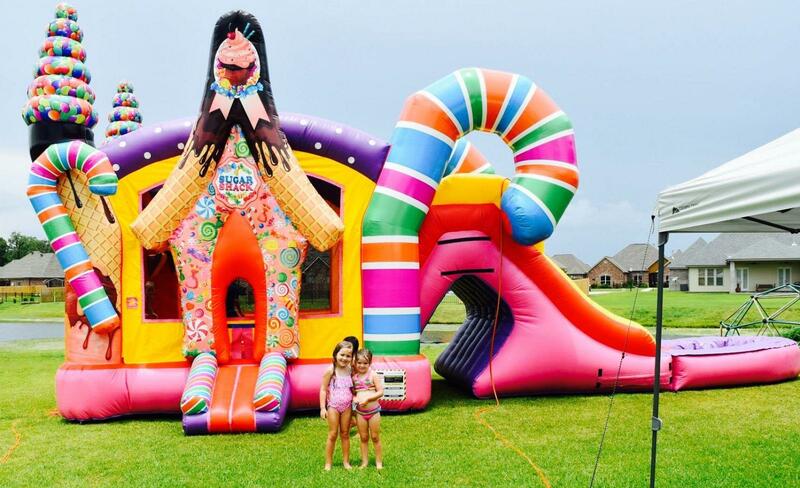 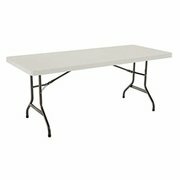 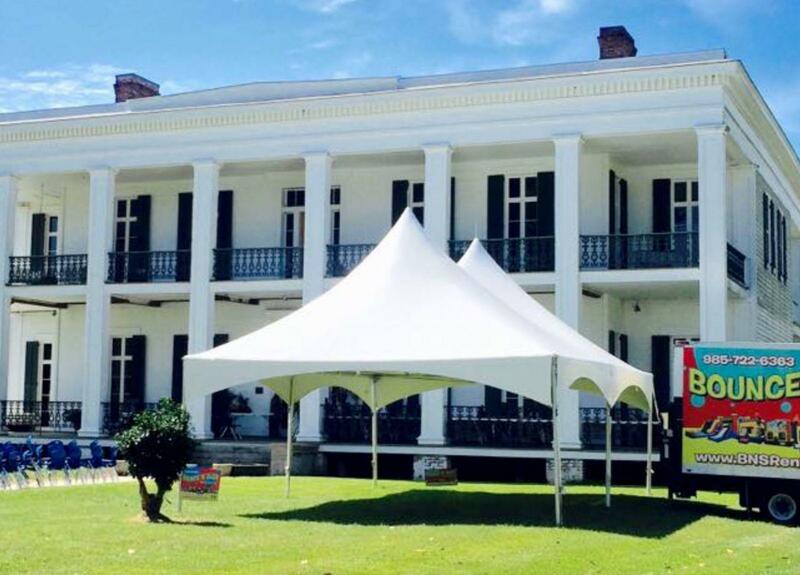 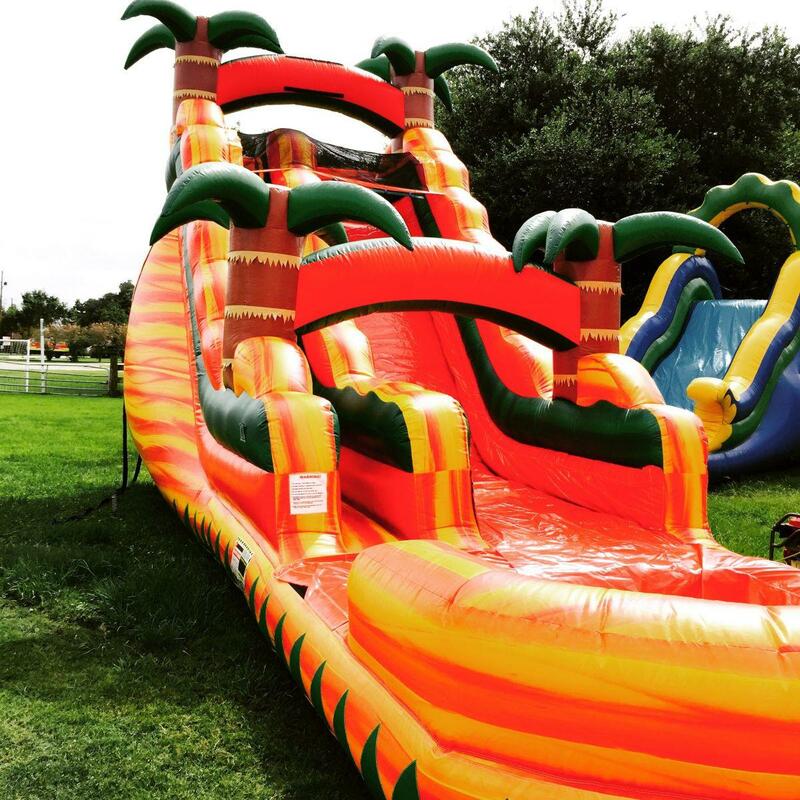 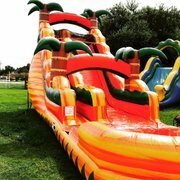 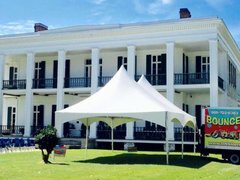 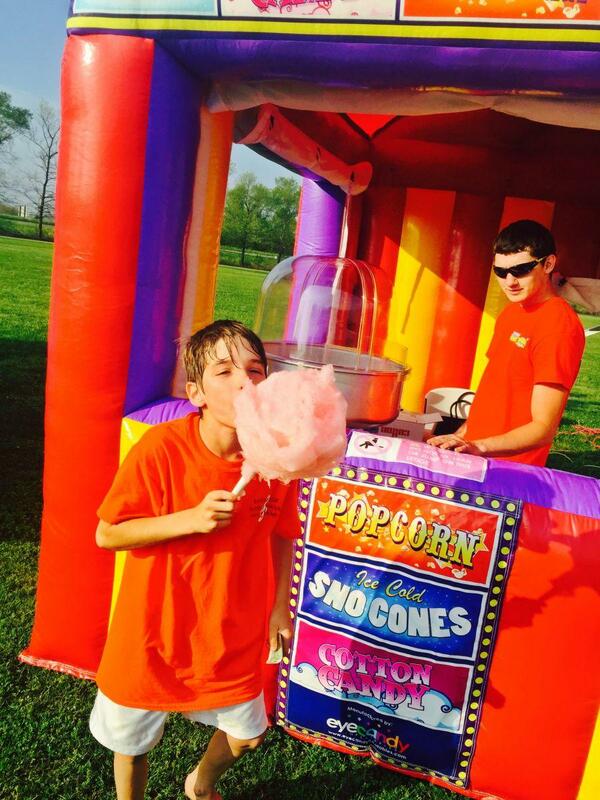 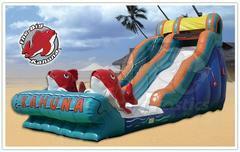 (18H x 11W x 36L) This 18ft Tropical Water Slide is great for Luau theme parties and any occasion where extreme fun is needed. 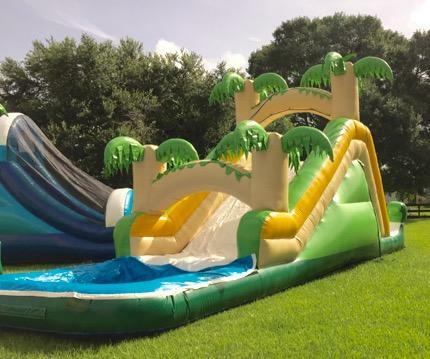 (19H x 21W x 45L) Grab your board shorts and get ready to ride the 19ft. 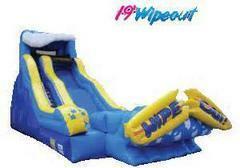 Wipe Out! 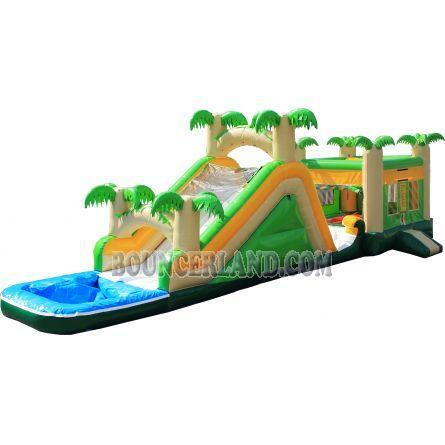 (20H x 12W x 34L) Make your way to the top where the sun shines bright between the palm trees then plunge down into the pool of water! 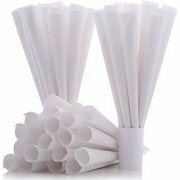 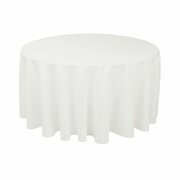 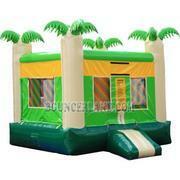 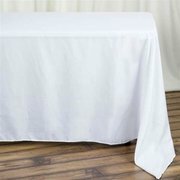 Perfect for Luau's or Tropical themed parties! 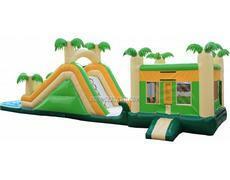 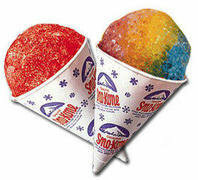 3D Sugar Shack has a spacious jumphouse and Double lane Slide!!!! 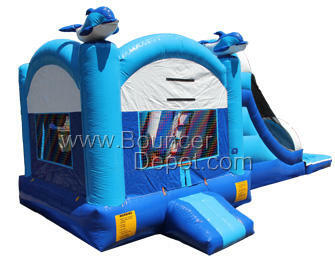 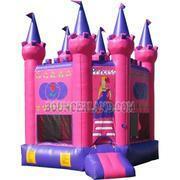 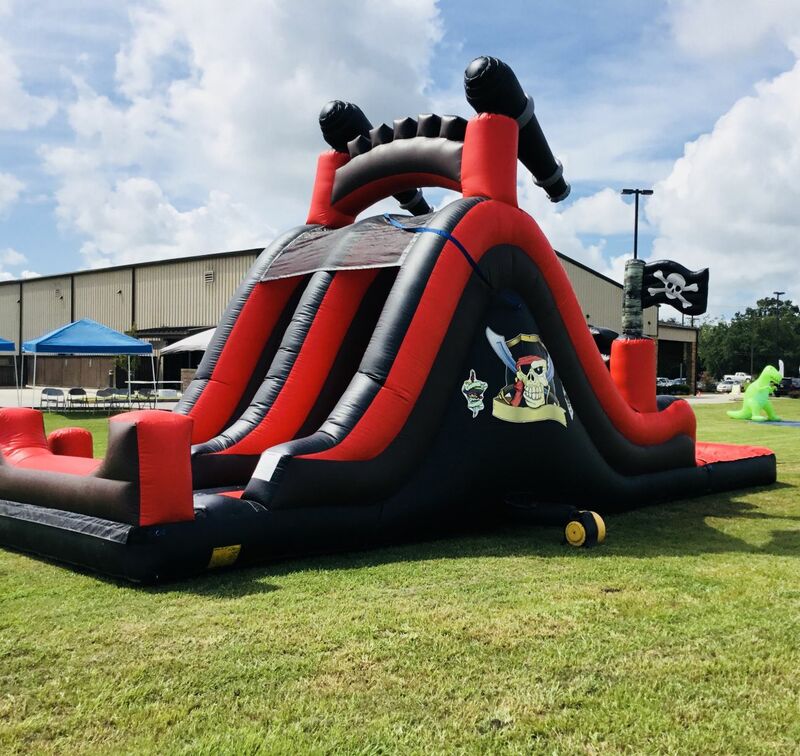 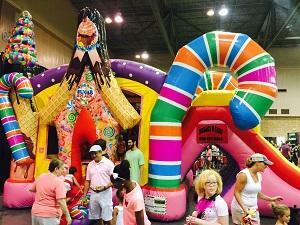 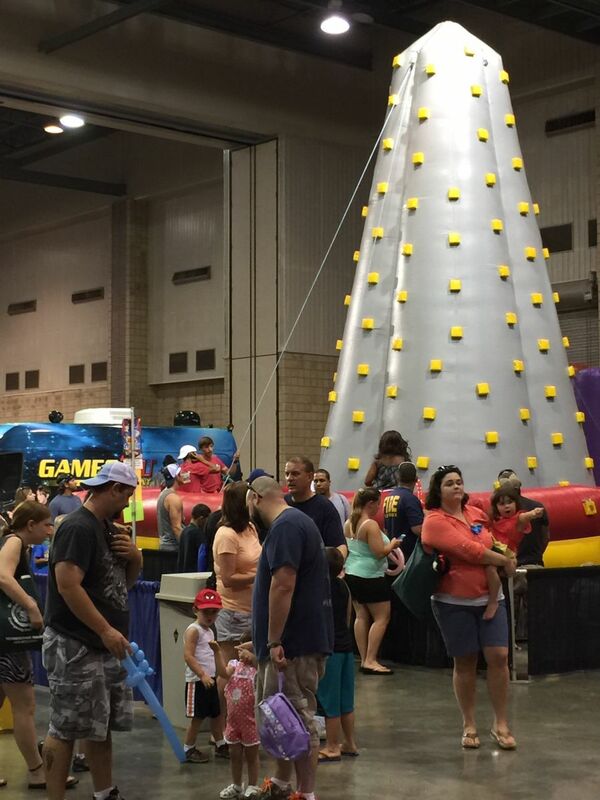 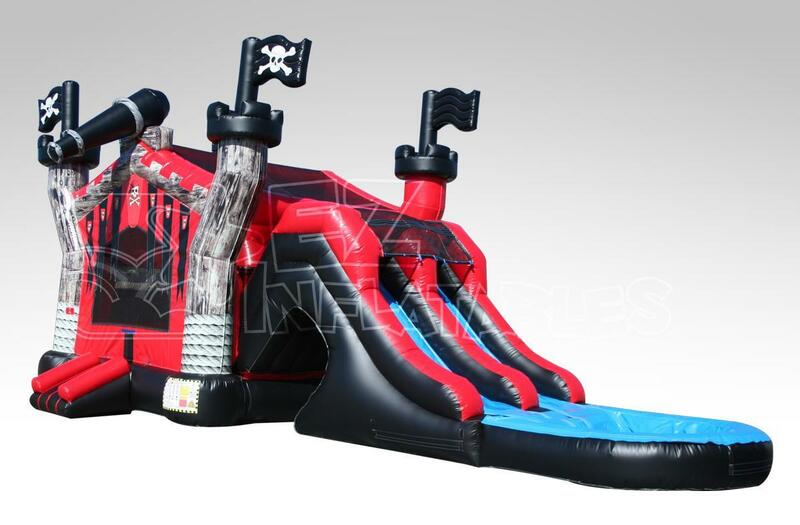 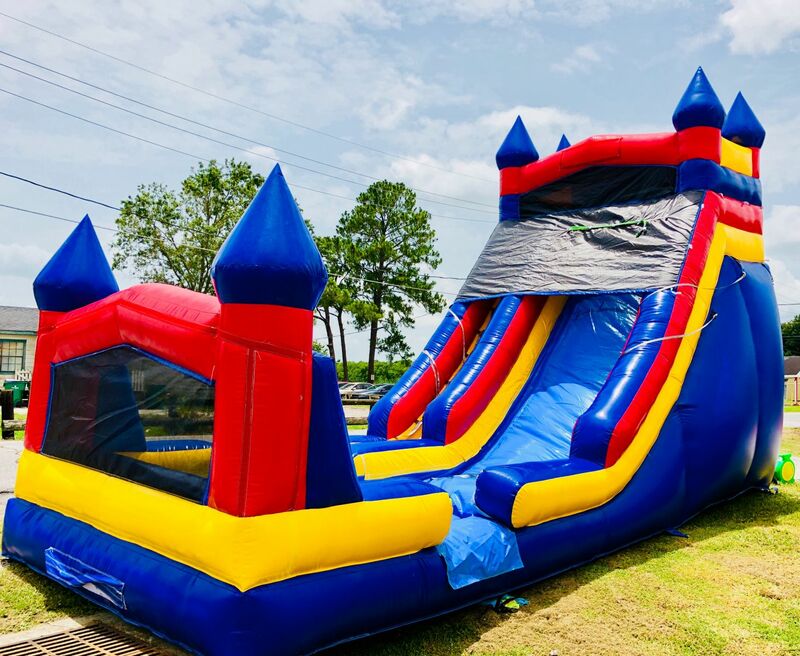 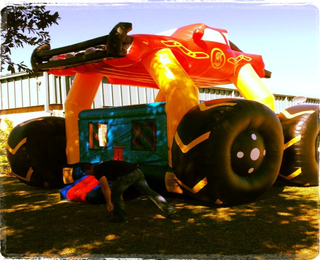 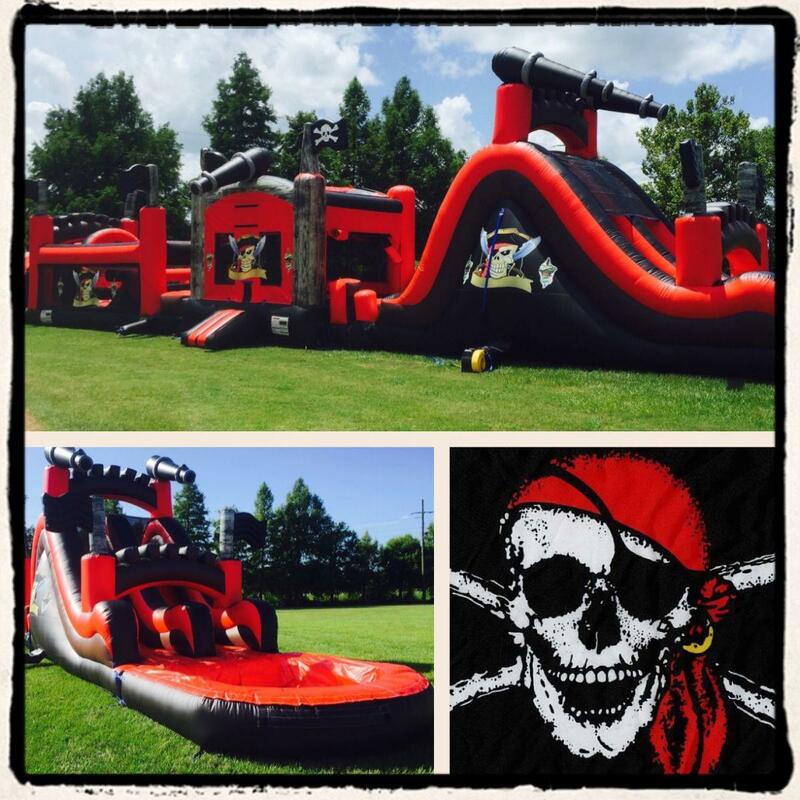 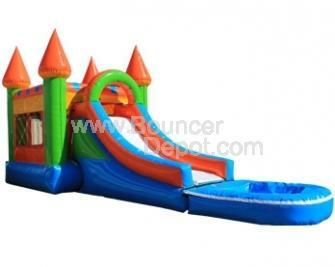 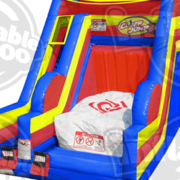 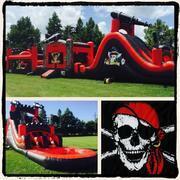 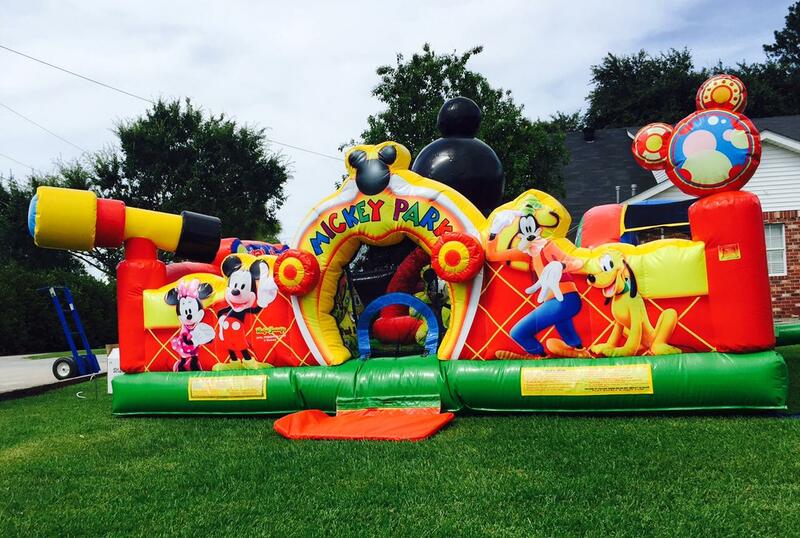 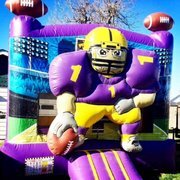 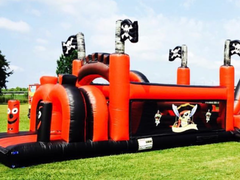 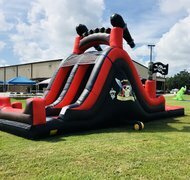 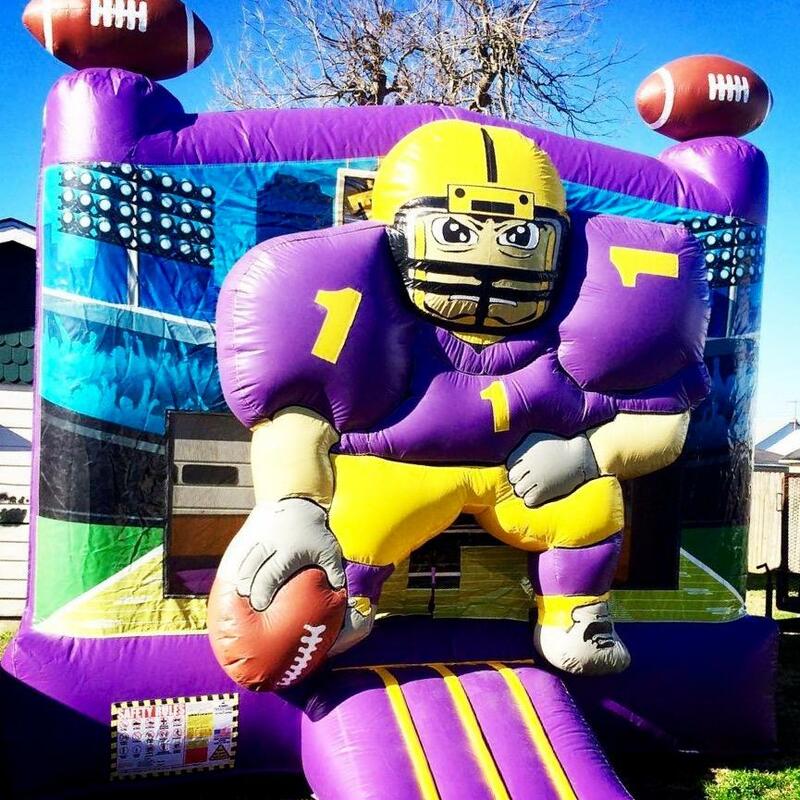 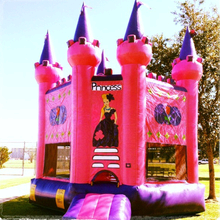 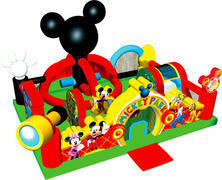 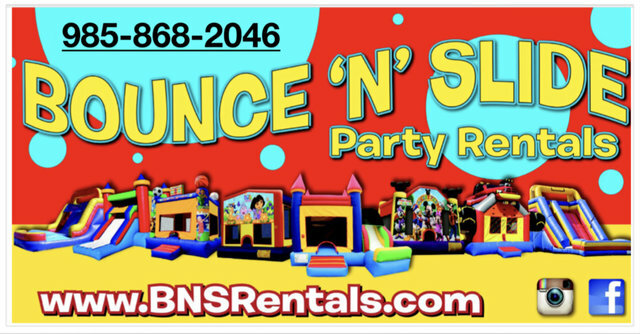 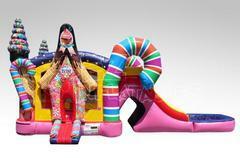 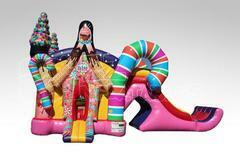 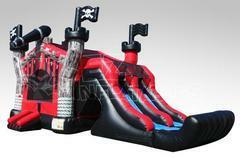 (17H x 15W x 35L) This double lane Pirate combo features a spacious jumphouse, a pirate cave for buried treasure, and a large slide where kids can "walk the plank"
(81L x 12W x 18H) Climb aboard for high-fun adventure with this (Inflatable obstacle /RockWall /Jumper) to a huge double lane slide!! 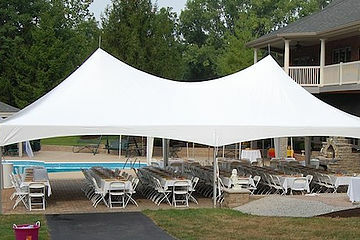 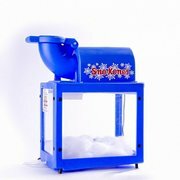 (19H x 21W x 45L) Big Kahuna is a show stopper!! 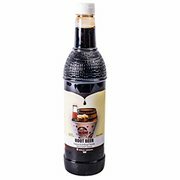 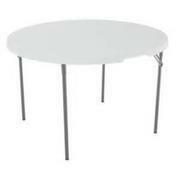 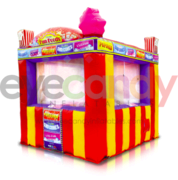 The Mini Treat Shop comes equipped with sealable serving windows and d-rings for hanging your products and lighting. 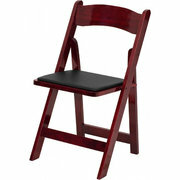 With a beautiful color scheme and bright digital graphics this is one piece of eye candy you won’t want to pass up. 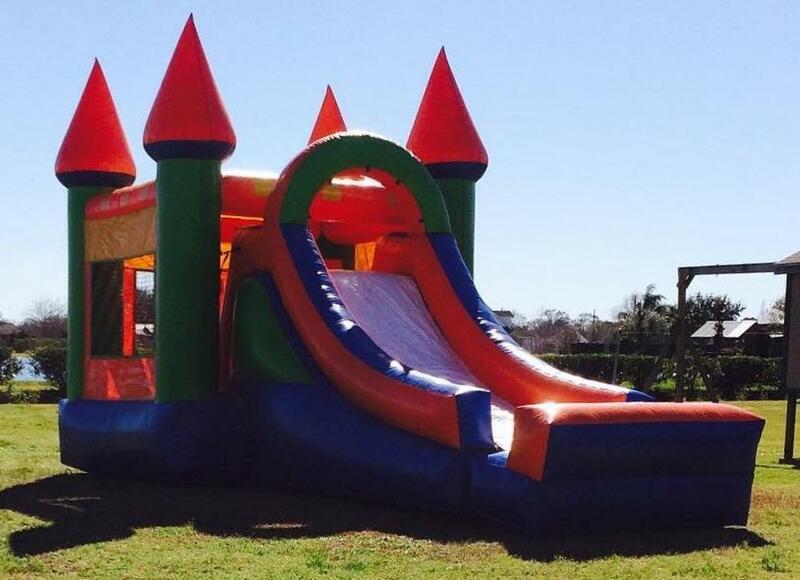 (14H x 13W x 31L) This Castle combo is best of both worlds! 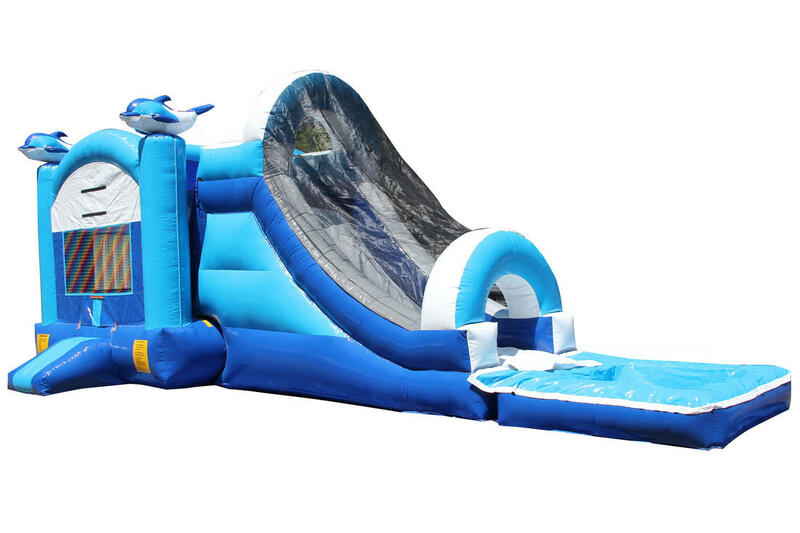 Bounce N Slide! 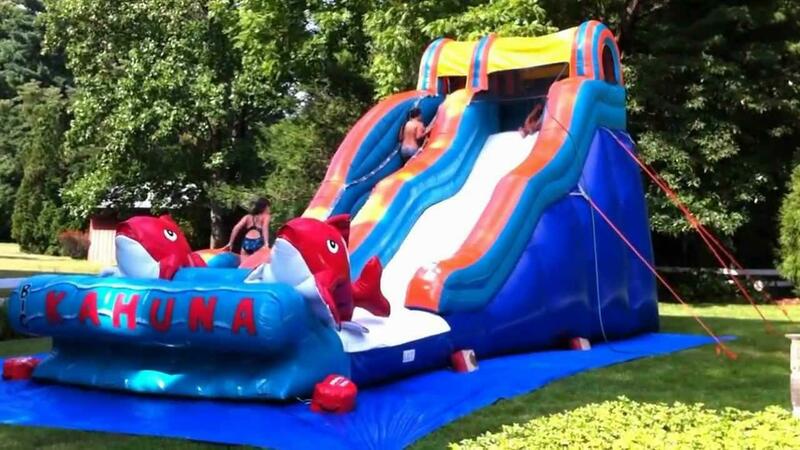 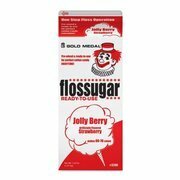 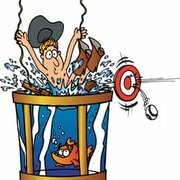 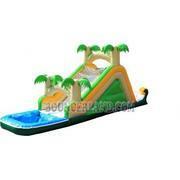 (15H x 10W x 37L) Fun Splash waterslide with pool!